In the 1950s, the beach wasn’t open to everyone. The beach in Biloxi, Mississippi is much like any other: palm trees, piers, sparkling water, white sand. But in the 1950s, the beach wasn’t open to everyone—until a group of African Americans waded into the water to fight against segregation. On May 14, 1959, Gilbert Mason, Sr., Murray J. Saucier, Jr. and five African American children headed into the Gulf of Mexico. But they weren’t exactly there to swim. 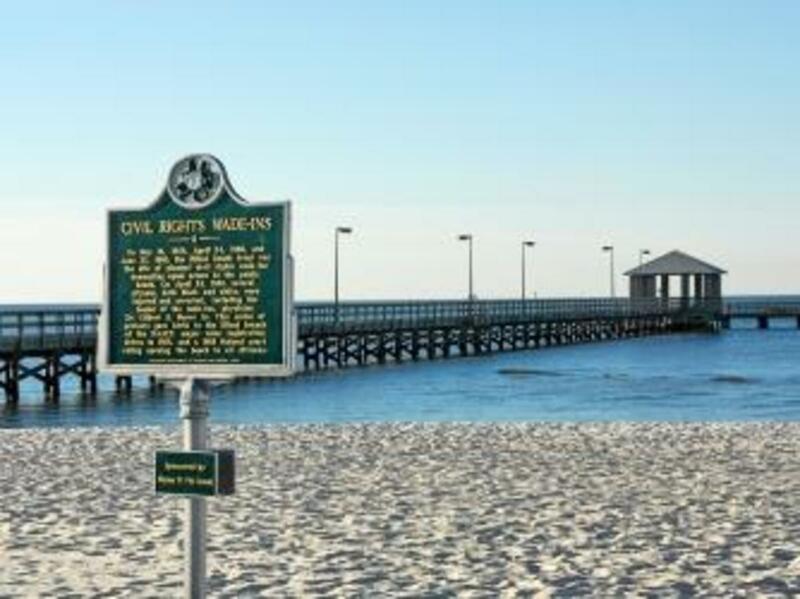 It was the first in a series of three protests designed to desegregate Biloxi’s beaches—public spaces that were inaccessible to African Americans in Jim Crow Mississippi. The wade-in, as Gilbert Mason, Sr. later wrote, “was no fluke or accident. It was premeditated.” It provided a legal test of African Americans’ right to use the beach their tax dollars helped pay for. First, the men asked to see the law. They were denied and told it was in a locked safe. Then, the county board of supervisors insisted that African Americans were forbidden to use the beach—and when Mason, Sr. and a group of friends pressed the board to allow them to use the beach, they were offered a segregated portion instead. Mason, Sr. told the board that he wanted access to “every damn inch of it.” The men’s pleas were dismissed. Mason, Sr. was familiar with discrimination. He was a physician specializing in family practice, and moved to Biloxi to bring his medical expertise to an underserved area. It took decades for him to receive full privileges at the local hospital, and he could only treat black patients. 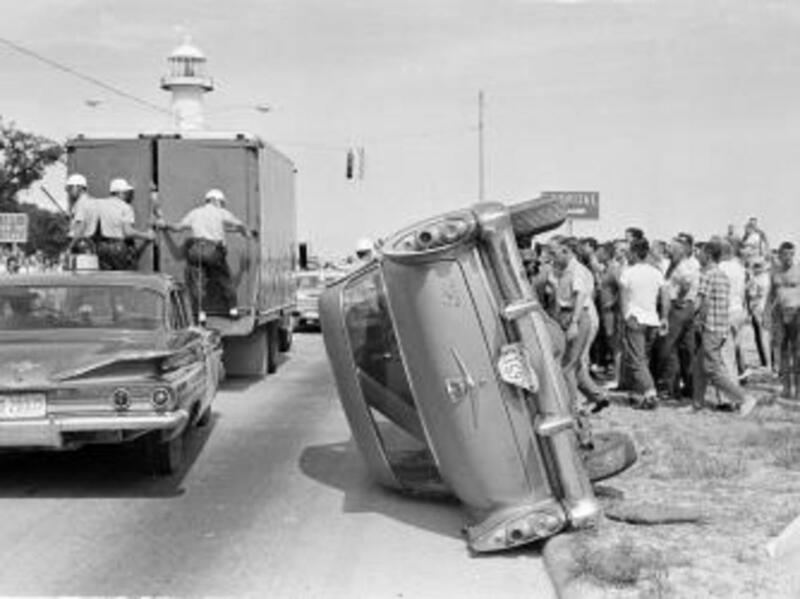 Daily life in Biloxi was marked by segregation. 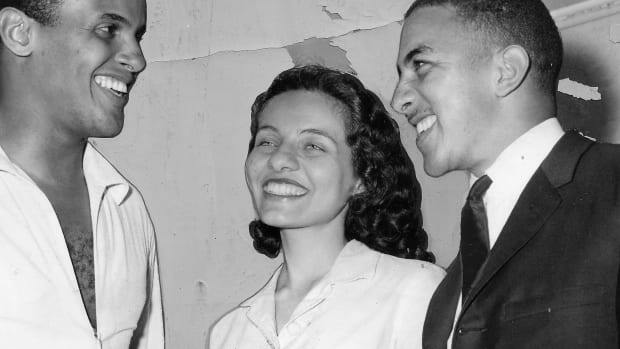 As historian Neil MacMillan explains for American RadioWorks, Mississippi didn’t have many formal segregation laws on the books—because it didn’t need them. The state was a bastion of anti-black bias, and public spaces were almost entirely segregated, even after the U.S. Supreme Court outlawed school segregation with Brown v. Board of Education in 1954. Mason, Sr. later wrote, “I wanted to live a long life, but I wanted the chance for a full and wholesome life for my family and for us as a people.” He decided to fight for his rights—including the chance to go to an integrated beach. 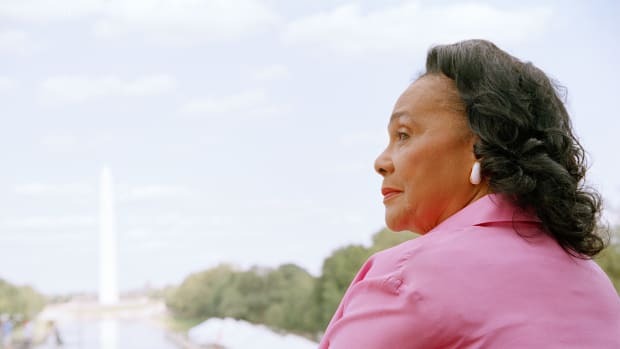 There were places for black people to swim on the Gulf Coast, including the Gulfside Assembly, a Methodist retreat that also served as a gathering place and training ground for civil rights activists. “Black folks would come from all over the South to swim there,” says Mason. “It was a wonderful, glorious place.” But Gulfside was over 40 miles from Biloxi, and African Americans who tried to visit were often attacked. 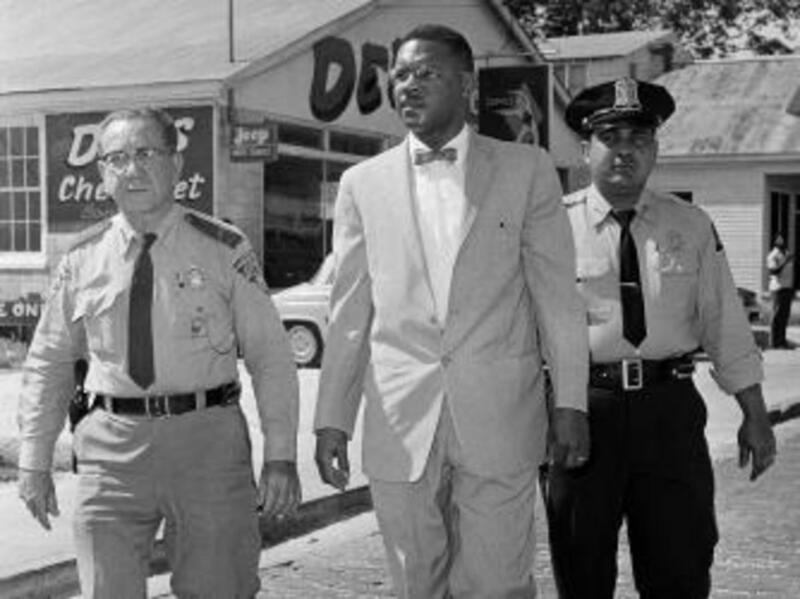 Mason, Sr. returned to the beach in April 1960 for another wade-in, but no other protestors showed up—and he was promptly arrested. Then, on April 24, he went back again. 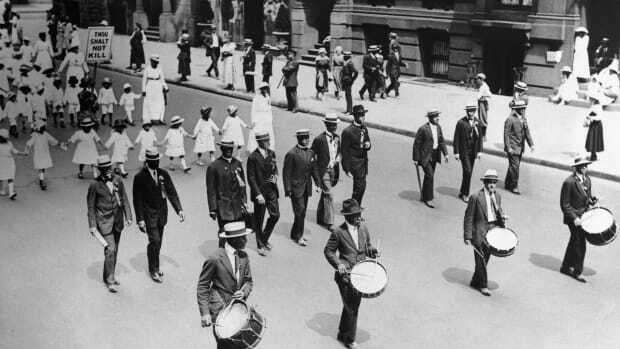 This time, he was accompanied by 125 African Americans. A mob of angry whites was there to meet them. They attacked the protestors with clubs, fists, chains and eventually guns. Despite being arrested for disturbing the peace, Mason, Sr. staged another protest. 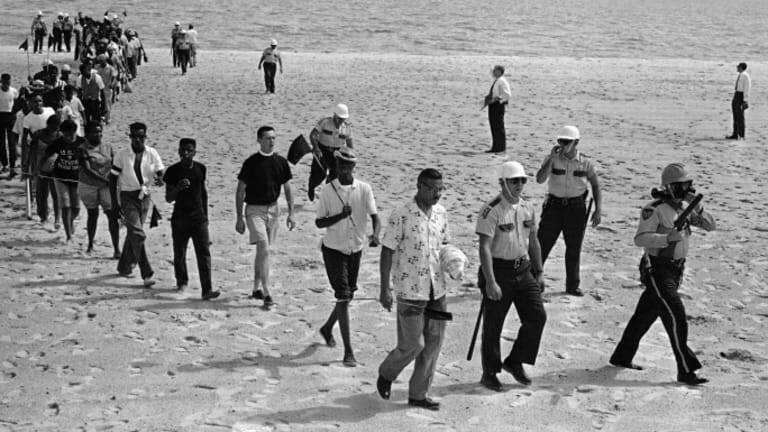 On June 23, 1963—days after the assassination of civil rights leader Medgar Evers, who was a friend and associate of Mason, Sr.—protestors headed back to the beach. This time, they didn’t just wade: They planted black flags in the sand in Evers’ memory. A mob of over 2,000 white rioters gathered during the protest and all 71 protestors were arrested for trespassing. 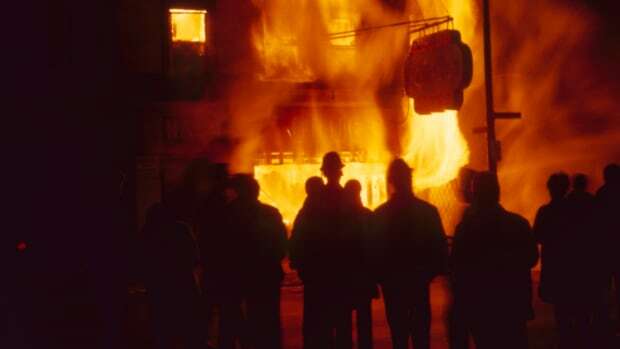 “These were very strategic actions that were planned to get people arrested and beat up so they could bring their cases to court,” says David Perkes, an architect and associate professor at Mississippi State University. Perkes leads the Gulf Coast Community Design Studio, which recently was awarded a $100,000 grant for a project that will commemorate the wade-ins and encourage public dialogue about civil rights. “Witnessing the Beach”—the project’s title—will work with the community to create exhibits and events about the wade-ins, and Perkes’ studio will create movable platforms that can taken to different wade-in sites for events. It took until 1968 for the Justice Department to win a lengthy legal battle over Biloxi’s segregated beaches—Biloxi’s public beaches have been open to all ever since. The protest “really energized people in Mississippi,” says Perkes. 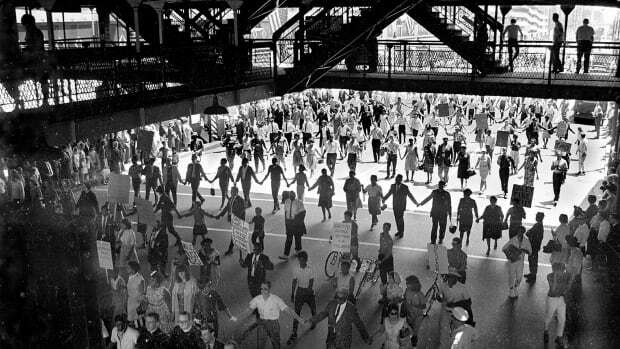 Though the wade-ins had precedent—like a 1955 wade-in in Florida—they were Mississippi’s first nonviolent segregation protest. 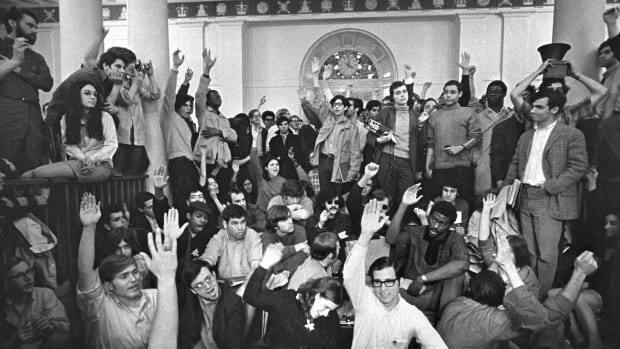 While today, the wade-ins are hardly remembered, they helped prove an essential point—that nonviolent protest worked. Today, a simple historical marker points to the site of the first protest—a stretch of sand where people of all races can soak up the sun without fear of reprisal or discrimination.